Young parent education programmes are not new to Southern REAP. 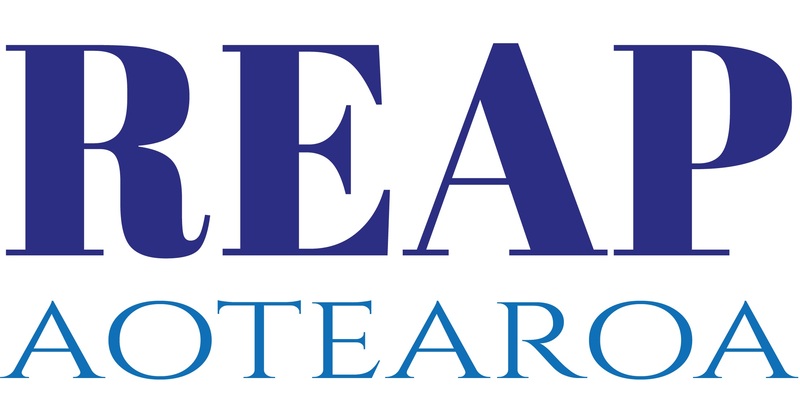 Back in 2012 Southern REAP established a Young Mum’s NCEA programme in Gore. It evolved from a play group of mothers referred by Strengthening Families into a committed group of young women who were helped back into education and work. ACE Aotearoa included an article about this programme in our Winter 2014 newsletter. Five years later the programme is still flourishing in Gore with successful programmes now being facilitated in Winton and Nightcaps as well. 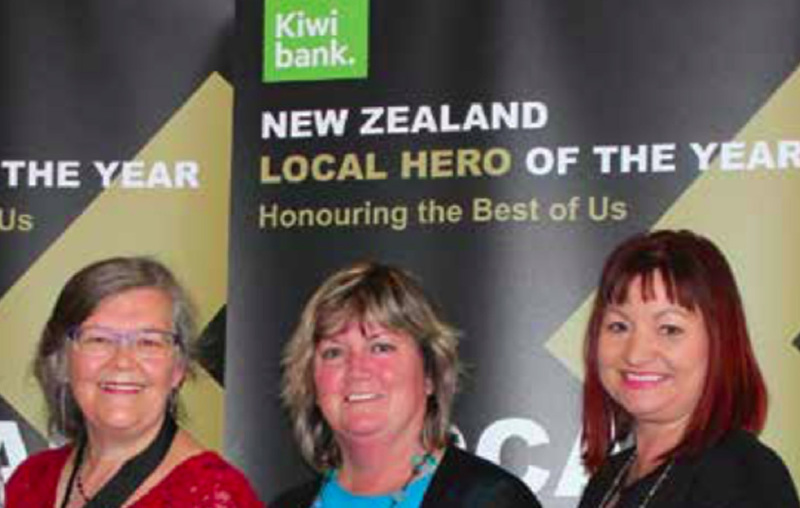 The Southern REAP approach is ideal for people living in small rural communities: it helps the young women successfully get NCEA credits through Te Aho o Te Kura Pounamu – The Correspondence School. The programmes are called NCEA 4 U. There are currently over thirty young women (and one man), mostly between the ages of 18 and 28 enrolled in the programmes. Students meet weekly for two hours to study under the guidance of a tutor/mentor. Childcare is provided in a room next door. The Gore group meets at Southern REAP; the Winton group at the Salvation Army Hall; and the Nightcaps group at St Patricks Primary school. We talked with Janine Walker, the ACE Manager at Southern REAP, and Shirley Pratt the award winning tutor for the Winton and Nightcaps groups, about the two newer programmes. There were fifteen young women in the Winton group last year. Some left, after completing their chosen NCEA subjects, and the 2016 year started with just nine. The students took ownership of promoting the programme and brainstormed ways to connect with possible new students. First they sat outside the local supermarket with leaflets and signed up one new person. The next step was Facebook, which drew in five more. Then Southern REAP held an open day in May and several more have joined the group: enrolments are open and welcomed throughout the year. Meanwhile Janine had been working in Nightcaps running programmes such as Computers in Homes. She could see that some of the young mothers might benefit from a similar programme and those she approached were open to the idea. The Nightcaps group was established with twelve on the programme for 2017. Shirley’s job includes managing the administrative work with Te Kura. The young women start each session with all the right papers in front of them and they are helped to meet all of their deadlines. Mentoring and support take up the rest of her time, both during and outside of the classes. “In 2015 it was really me finding my way. I wanted to make the environment as unlike school as possible. We provide coffee and there are no set breaks. I let them be themselves. We have a positive learning environment and it enables the students to learn to succeed rather than feeling a failure. “In the first year I decided to get them to prepare a short speech on some aspect of their life and what happened as a result. the norm. When we start a session, if someone is coping with an issue, say to do with their parenting, it just tumbles out. We talk about it for a while and the other girls share ideas. They are usually incredibly practical. Sometimes, if someone is facing a difficult problem, we do a role play. Mostly we can keep the discussions quite short – then I say, now let’s get back to work! minute. Such a great role model for her children! “The most popular subjects in the programmes have been English, Accounting and Agriculture, (which is now called Primary Production). One of the girls has just been accepted for doing six months pre-nursing course with a view to enrolling in Nursing next year. Another has been accepted into Teachers’ College. One young woman who started with us in 2015 would like to be a Social Worker. She is like glue in the community – she pulls people together. Several of them have also started volunteering in the community as well as studying. “Sometimes they get together for study dates outside of session times because of their personal motivation to learn. Copied from ACE Aotearoa newsletter.